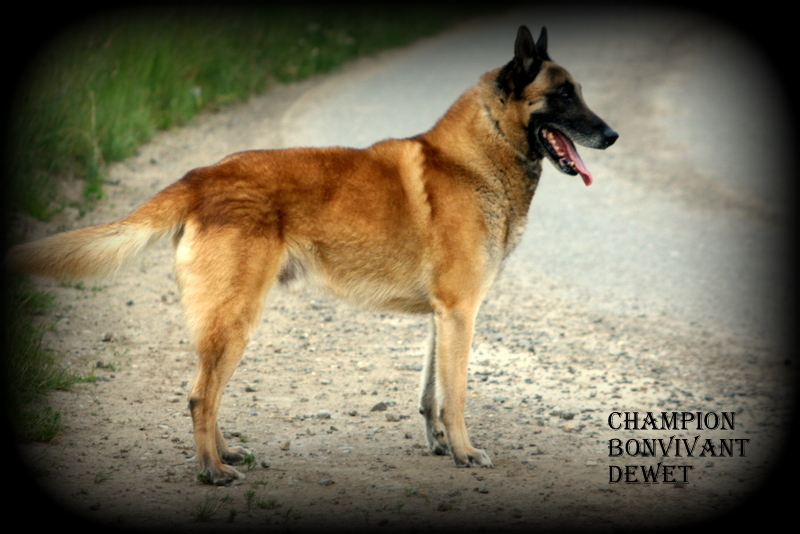 Cher competed both here and abroad and was awarded the CAC in France at the Mondiale and also qualified sujet recommande (suitable for breeding) with CSAU and TAN which are character test and steadiness to gunshot. 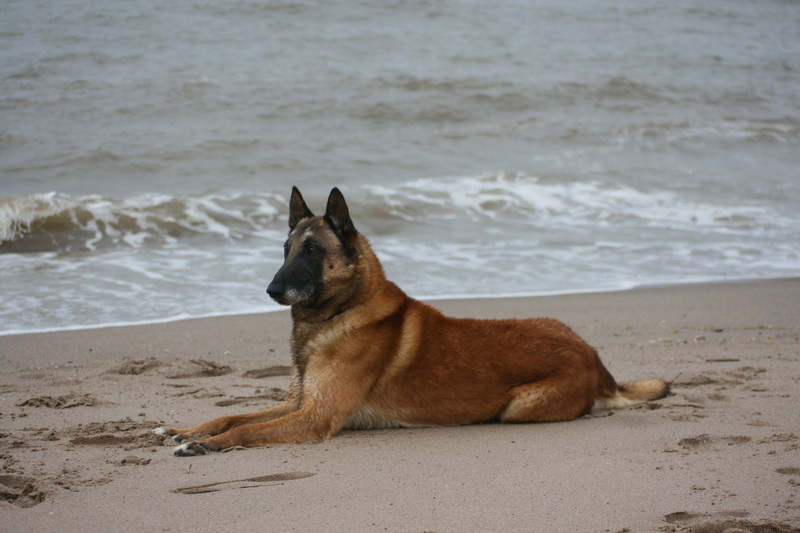 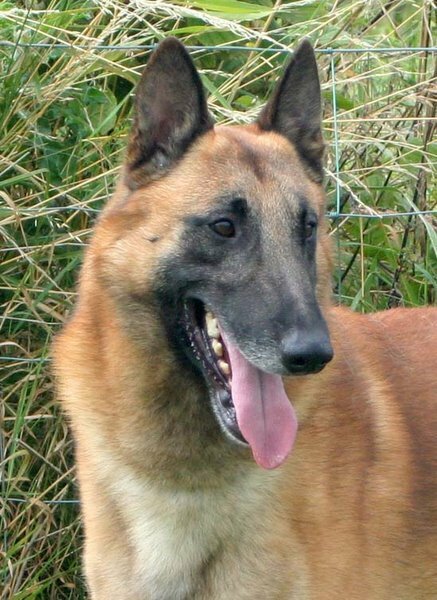 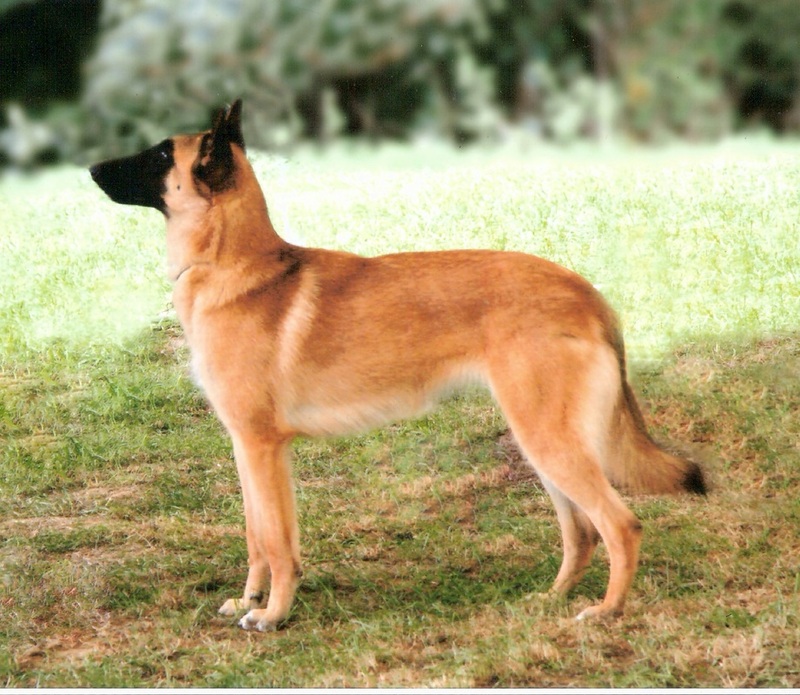 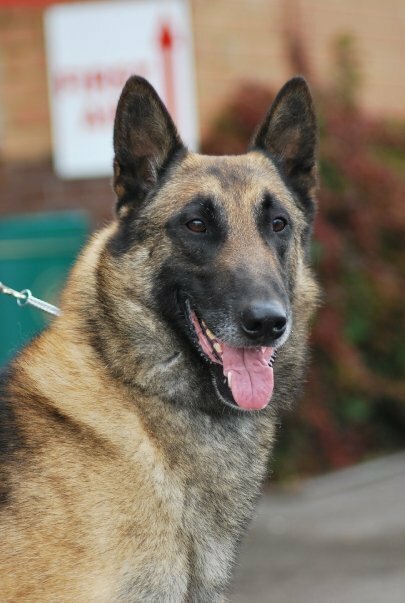 Deepha was shown at the French Nationals in 2004 and was graded Excellent,CSAU and TAN Deepha made history by becoming the first Malinois to win a Group at Championship show at Blackpool under Ann Arch. 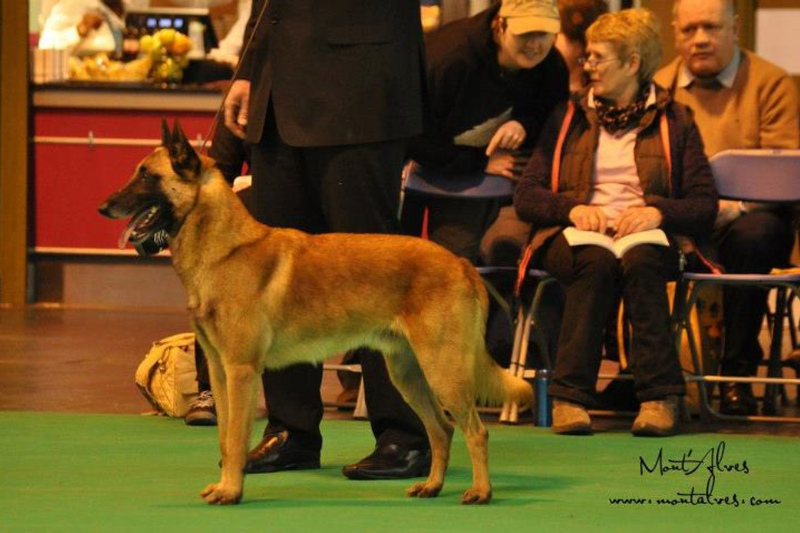 Deepha was also the first Malinois to gain her Show Champion Certificate of Merit. 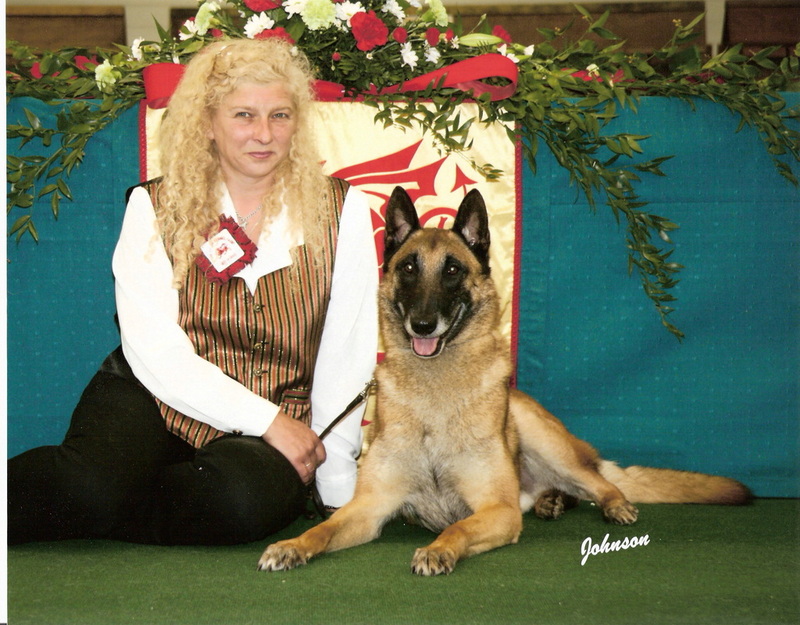 Deepha was ten years old when she gained her 3rd CC at Bath CH show. 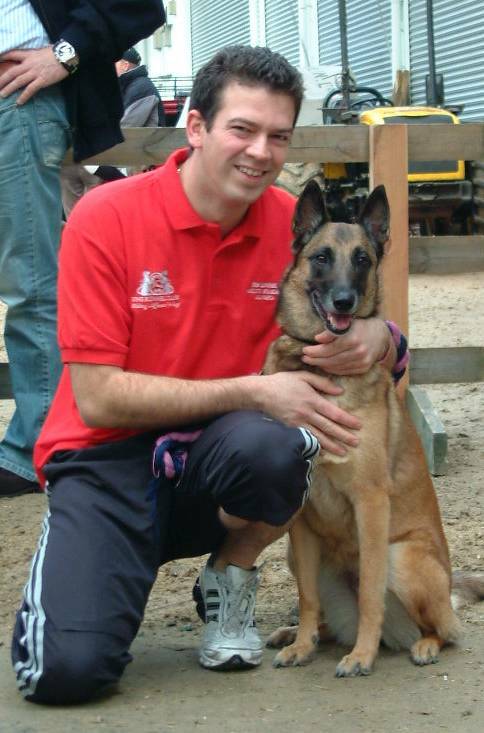 Deepha also passed her Bronze, Silver and Gold Good Citizen Awards. 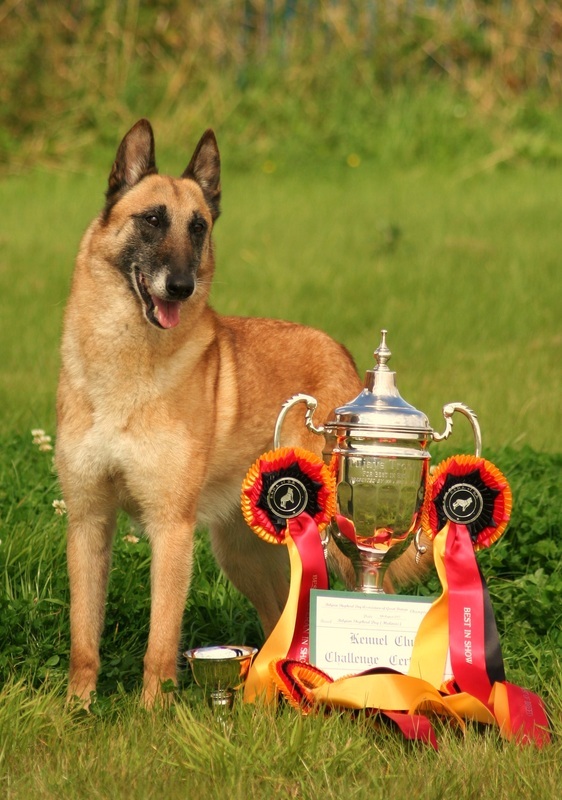 Rusty was the first Malinois Agility Champion in the UK.